Customization and branding helps the customers to run a dialer on their own brand names. Feature rich Ultimate Packages of Optima Dialer provide more flexible Branding Options Customers can purchase fully customized own ‘Brand’ Ultimate packages of their choices. All branding costs are addition to the costing of the Ultimate Packages. 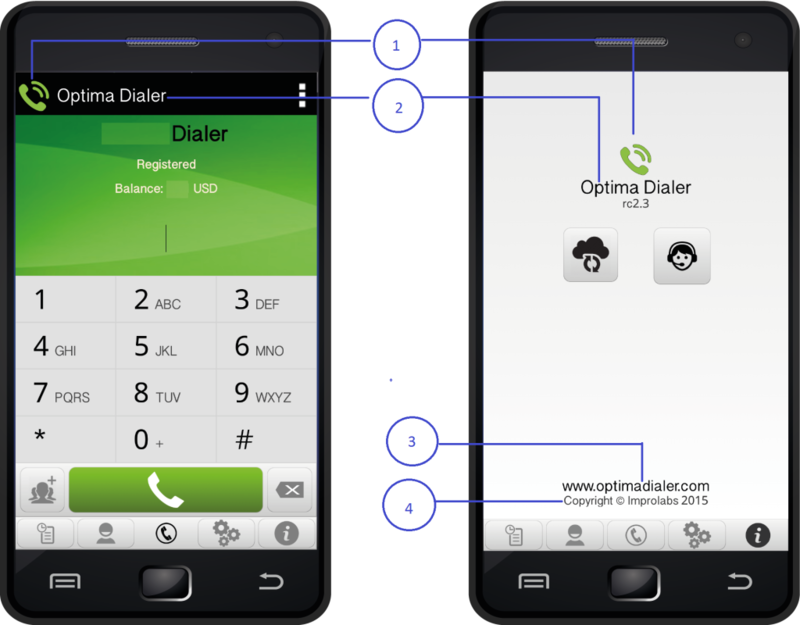 One operator code will be provided to use with standard Optima Dialer App. No operator code will be required for dialer login. N.B:- Introductory offer of 25% discount will continue till 31st August, 2015. After that regular prices will be applied.